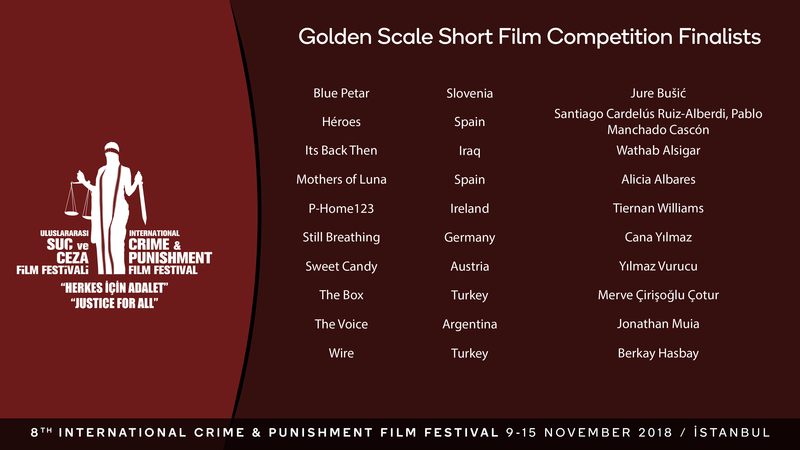 After the preliminary jury’s evaluation ten short films that have made it to the final has been announced. There were over 3000 applications to this years competition. Finalists will be screened during the festival.